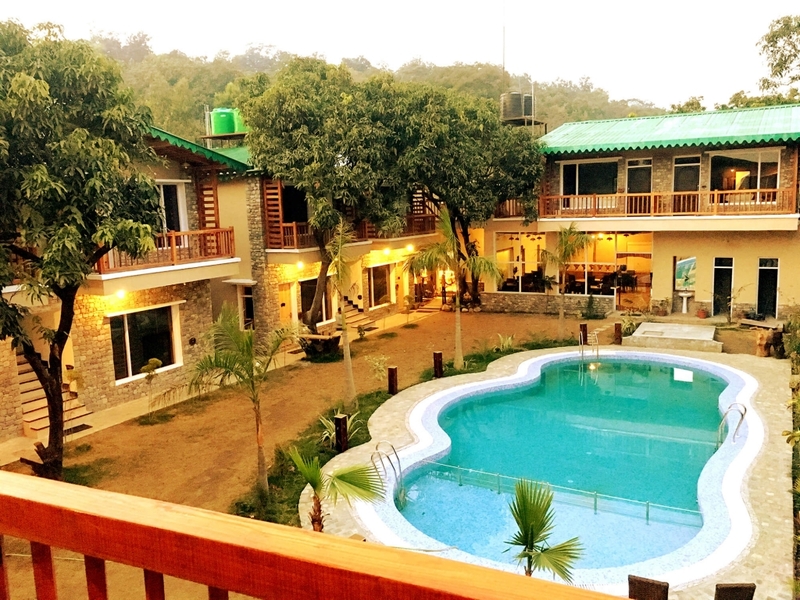 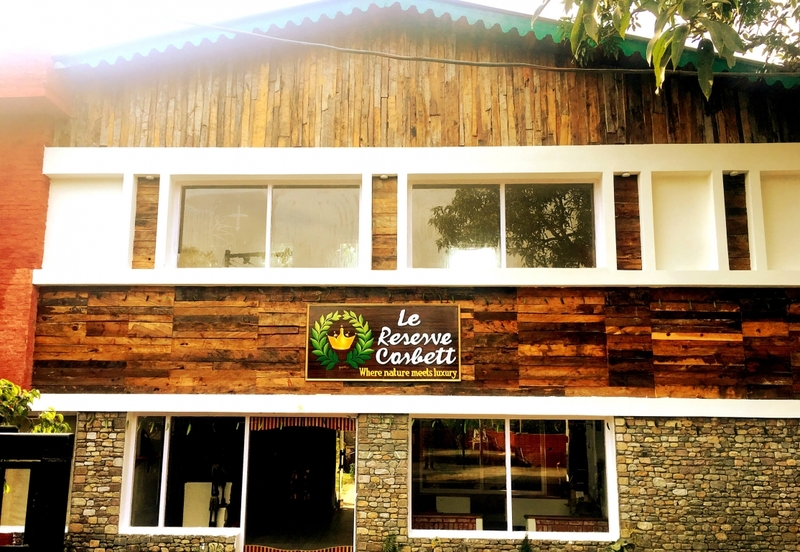 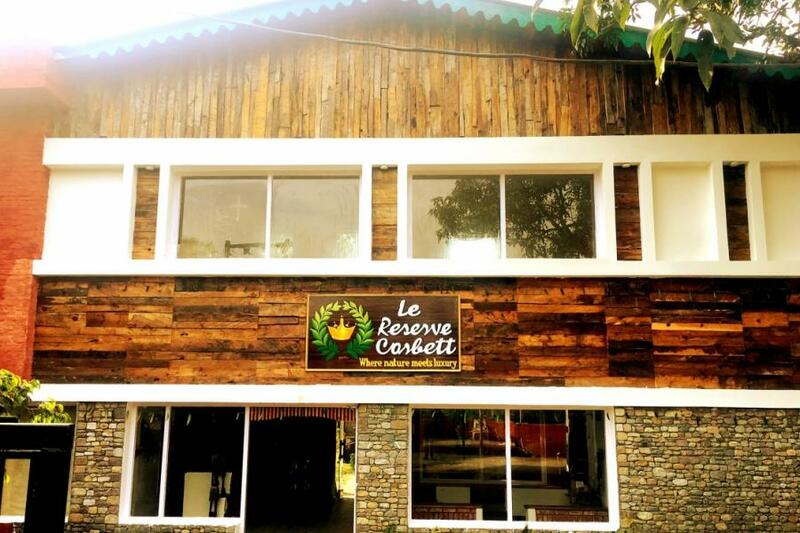 CORBETT LE RESERVE is a wild boutique luxury resort situated in the hub of jim corbett park in the village dhikuli,jim corbett (0 km),this is the 3star resort with all luxurious amenities.It have a beautiful jungle view interiour in reception area and a small liabrary with numerous books on wildlife and nature,all these things attracts you towards its creativity.resort have its outdoor swimming pool which helps you to relax in the sunshine or in the evening,a multicuisine restaurant (Ambrosia) which also serve some mouthwatering kumaoni dishes ,and private dining area as well.A perfect combination of ancient and contemporary. 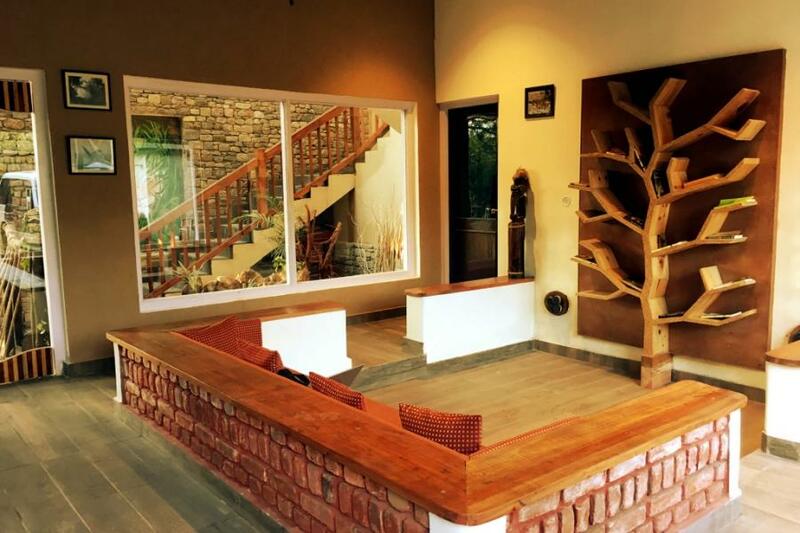 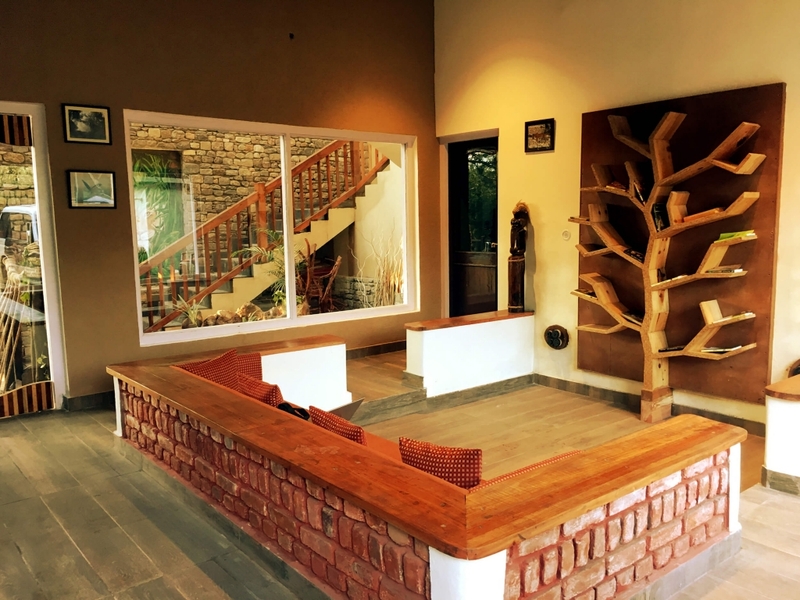 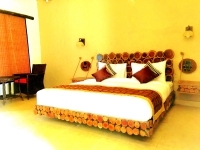 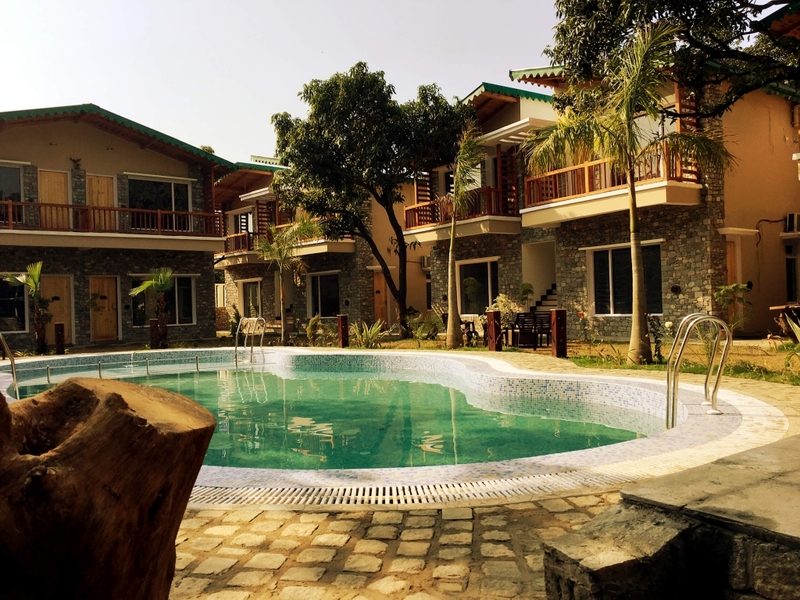 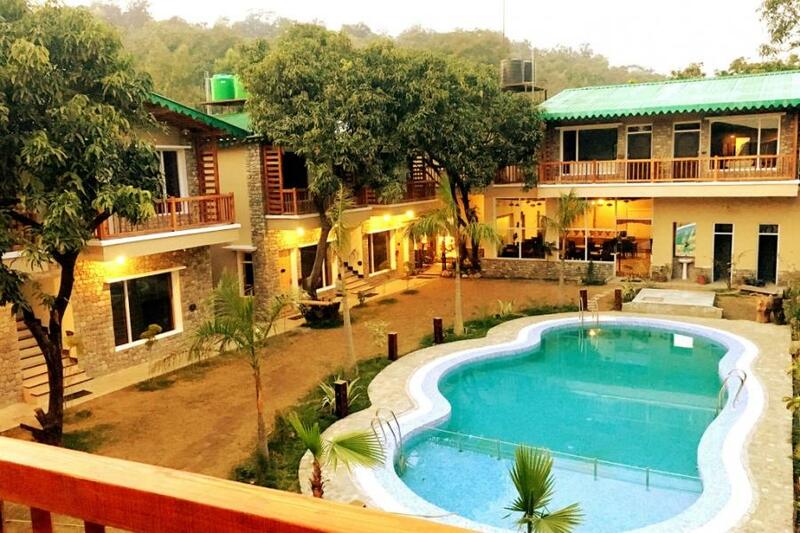 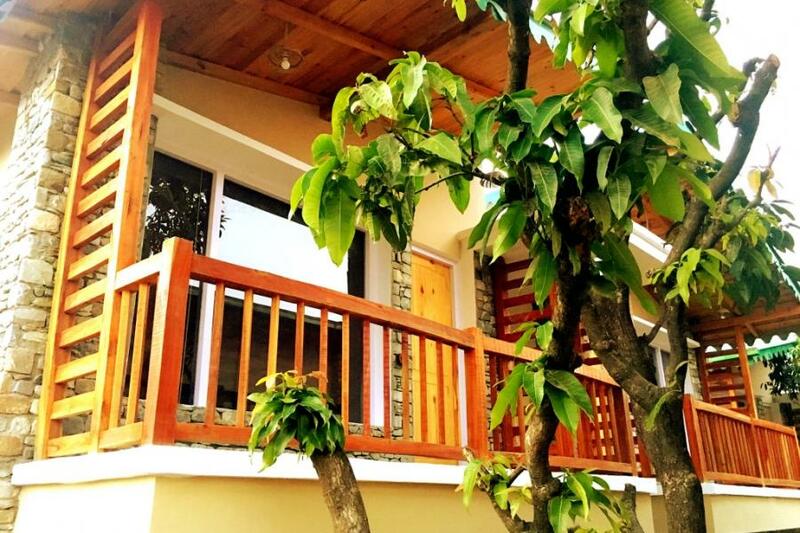 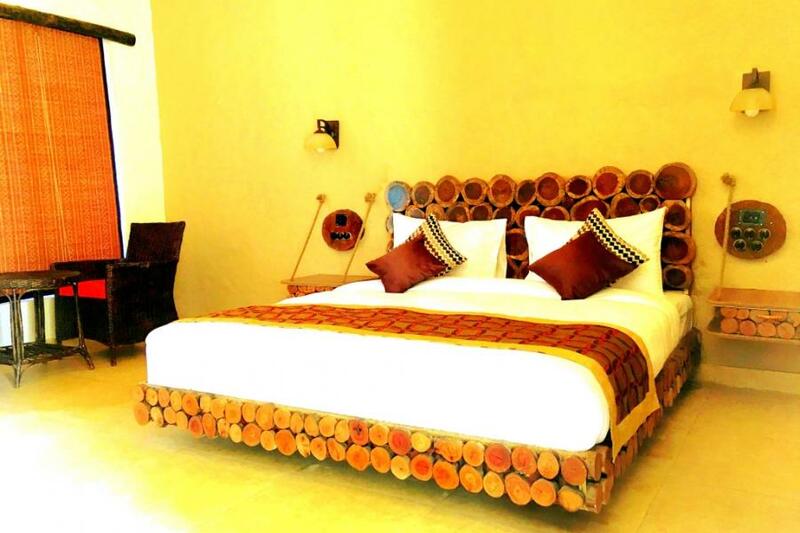 The resort will mesmerize you with it's creative and exquisite wood craft. 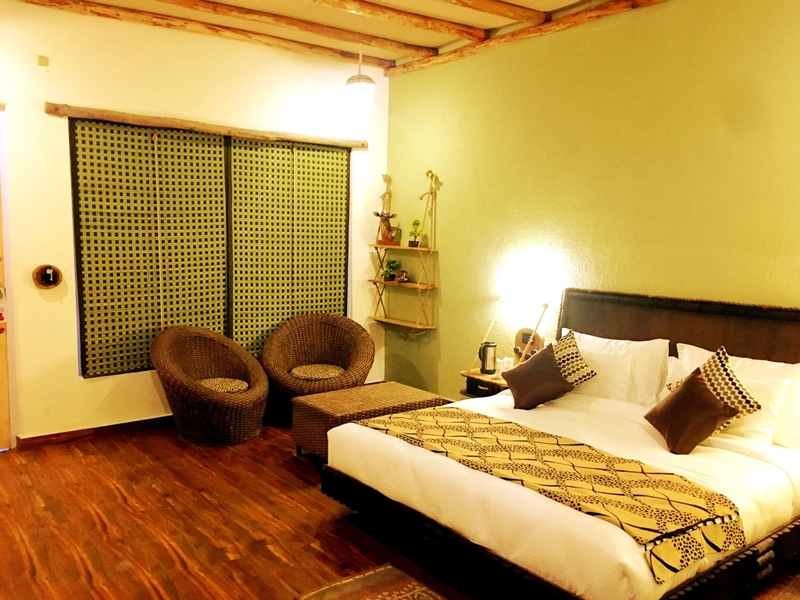 Aesthetically designed rooms focused on fulfilling the needs of offbeat leisure travellers with all essential amenities such as tea/coffee maker, direct dialing, flat-screen TV with satellite channels, wardrobe/luggage space, mini bar and wireless internet. 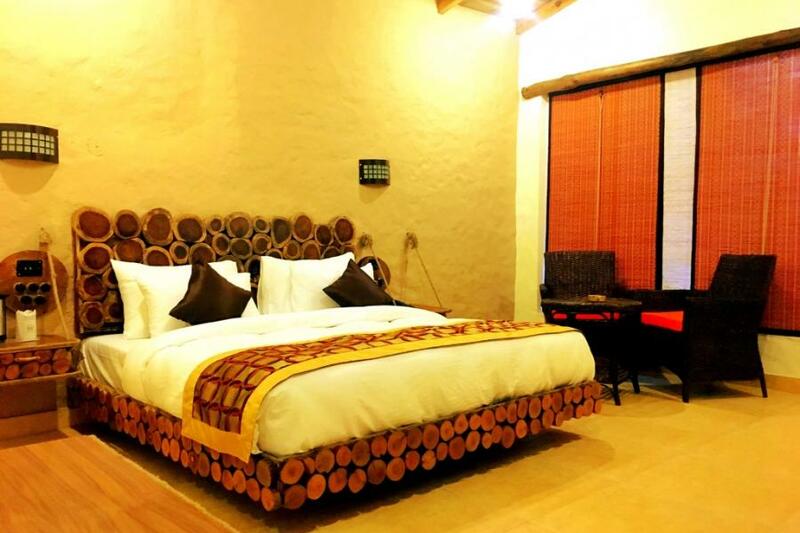 Ceiling made of tree trunks and jute fabric and wooden flooring makes these rooms unique.Jungle cottage rooms are designed to fullfil the needs of guest to make them feel relaxe with all luxurious amenities like tea/ coffee maker,direct dialing,flat screen tv,wardrobe/luggage space,mini bar and wireless internet.the interior is pretty attractable with wooden flooring and jute fabric.total number of these rooms is 8. 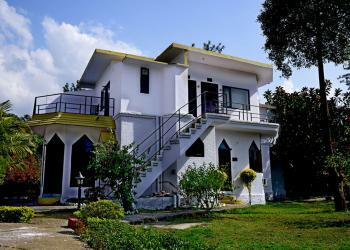 Deluxe cottage rooms are located on the first floor which have their own balcony to lookout the courtyard and swimming pool.it have all the luxurious amenities like cane furniture,luggage space ,mini bar,wi-fi,cable LED TV,tea/coffee maker,mineral water bottles,AC,hair dryer .Its wooden ceiling,furniture make them unique.resort have comple 8 deluxe cottages.These exotic looking rooms located on the first floor has independent balcony overlook the courtyard and swimming pool. 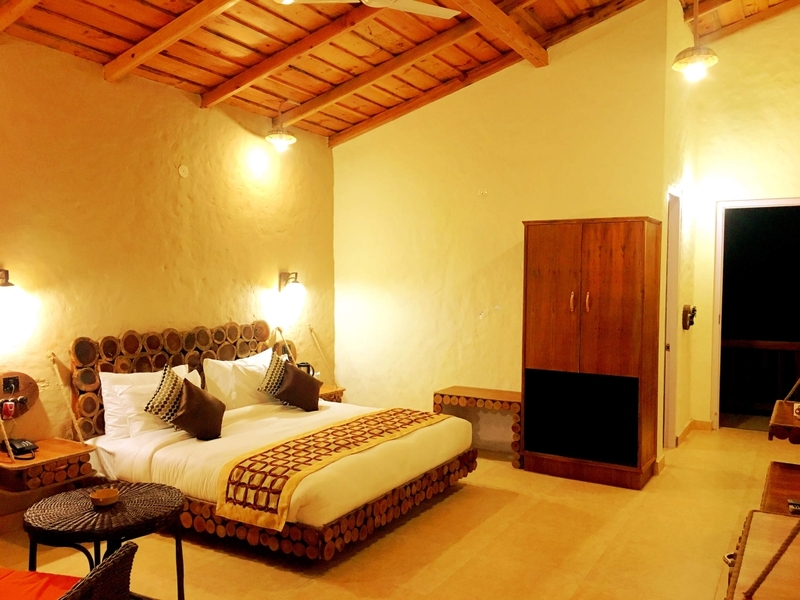 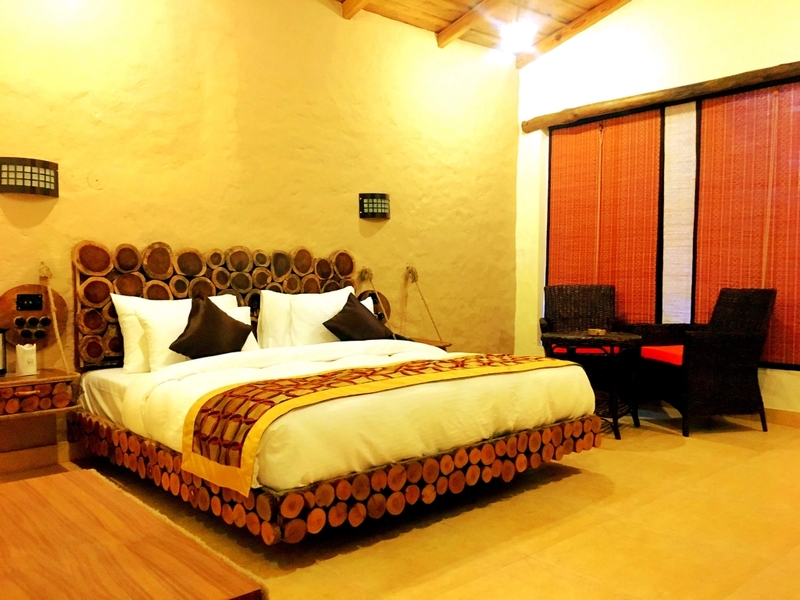 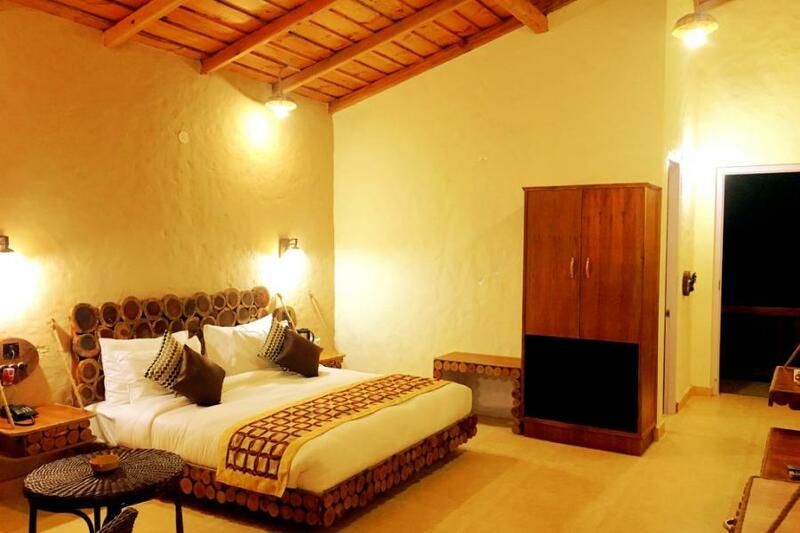 With wooden ceiling, rustic interiors and furnishings, these rooms invite for a unique and extraordinary stay. 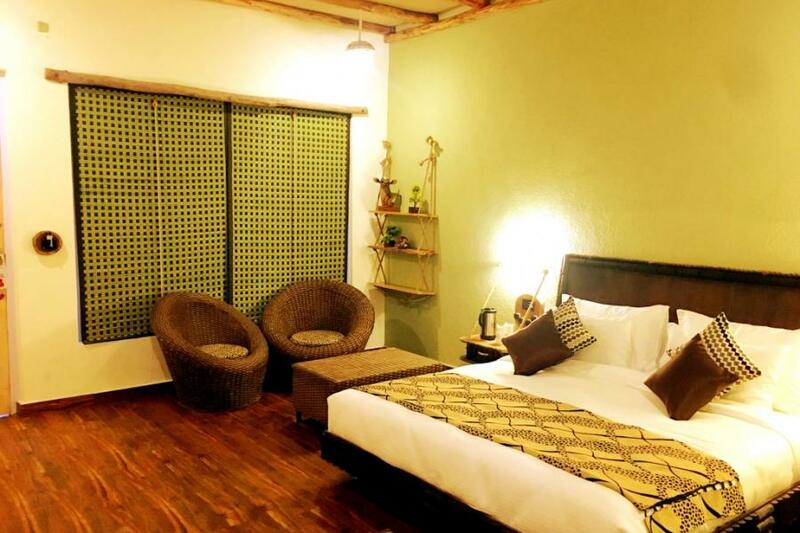 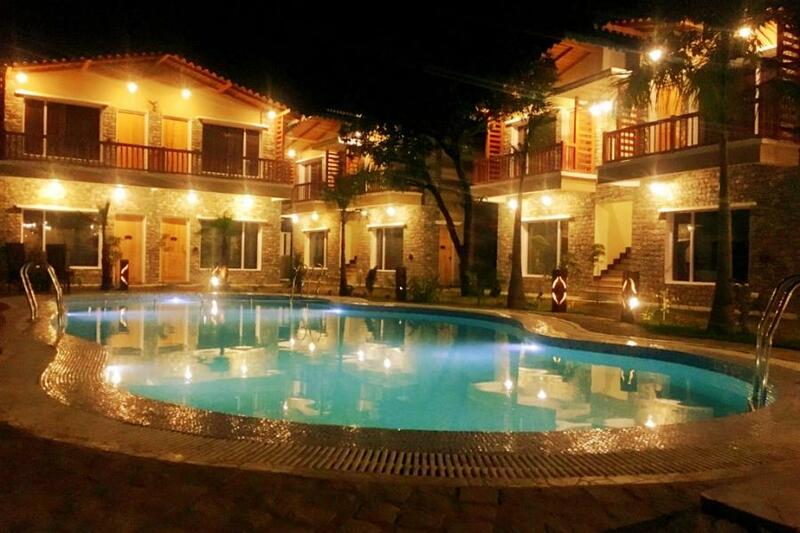 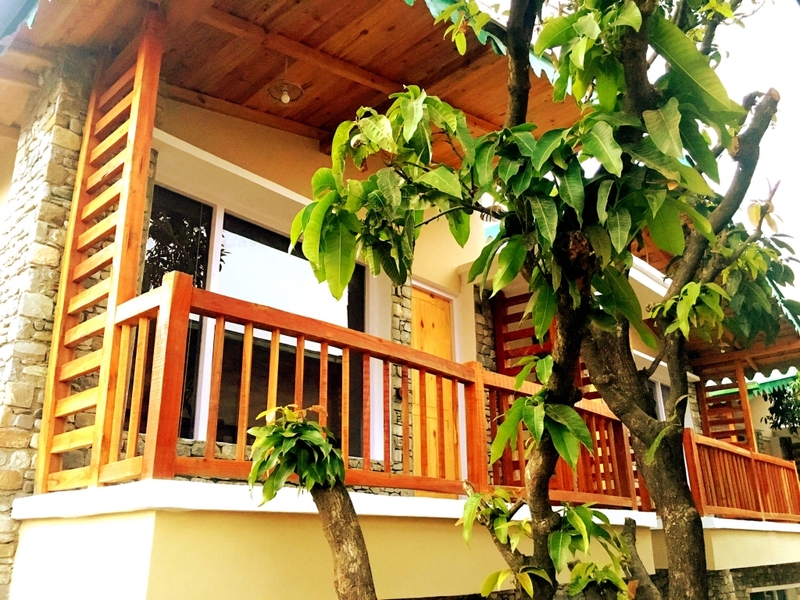 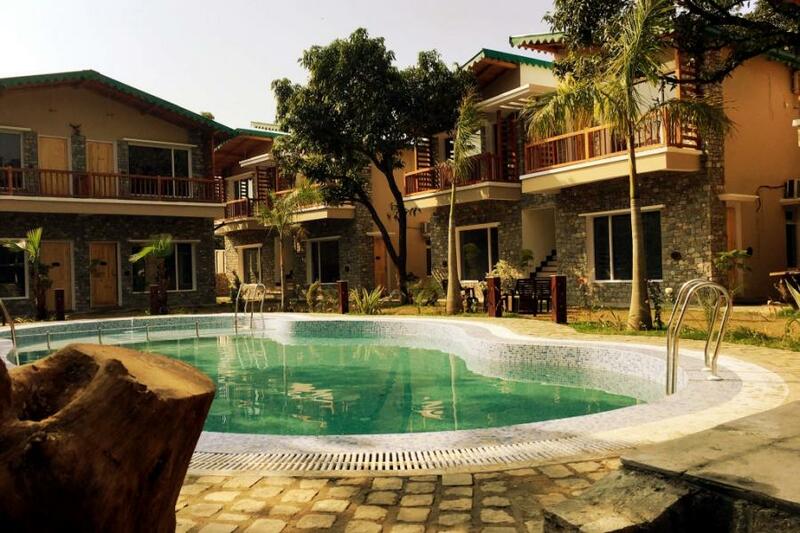 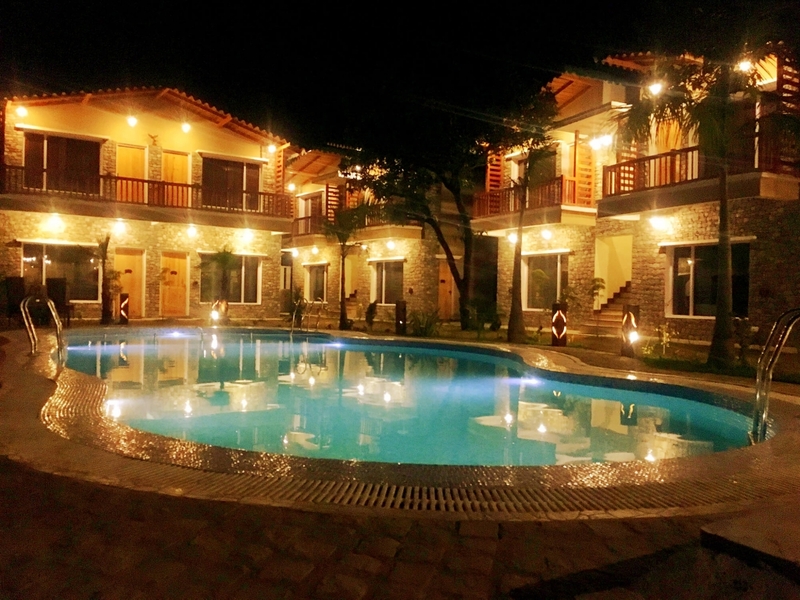 Amenities include cane furniture, luggage space, mini bar, Wi-Fi, satellite /cable LED TV, direct dialling, tea/coffee maker, bottled water, air conditioner, hair dryer, shower area and toiletries. 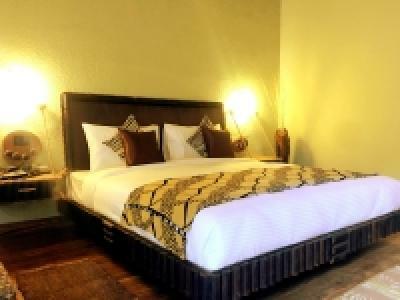 The jungle suites transport you to a world of typical jungle charm with hardwood ceiling, unique fixtures and well-chosen amenities for a lavish stay.The two jungle suite rooms have a beautiful jungle charm with hardwood ceiling ,wooden furniture, and with all the luxurious amenties like an independent balcony,a bathroom with an open air shower area,flat screen TV,mini bar,tea/coffee maker,temperature control,free wi-fi Designed to the needs of a modern traveller, it offers an independent balcony, eccentric furnishings amidst rustic settings. 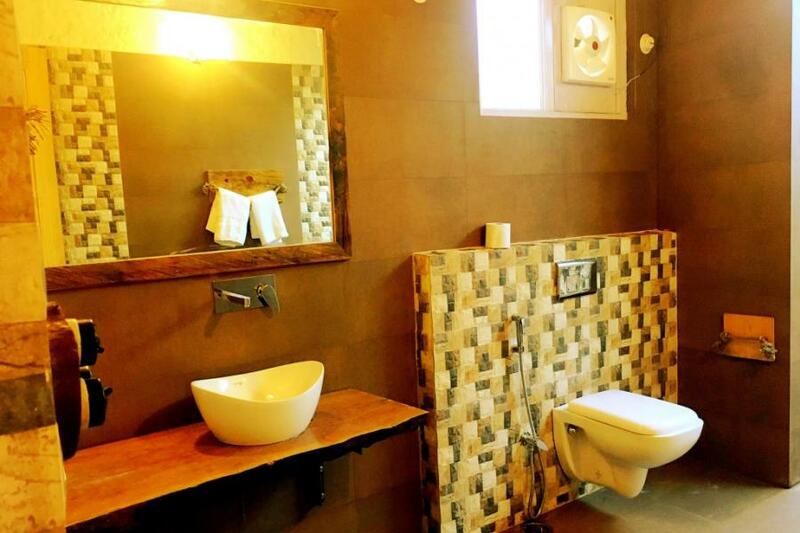 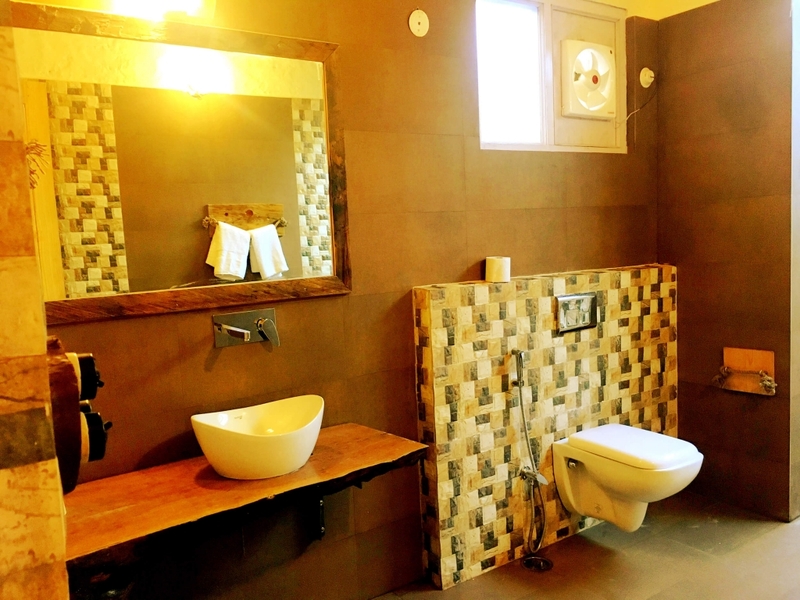 The bathroom is equipped with an open air shower area for an invigorating experience. 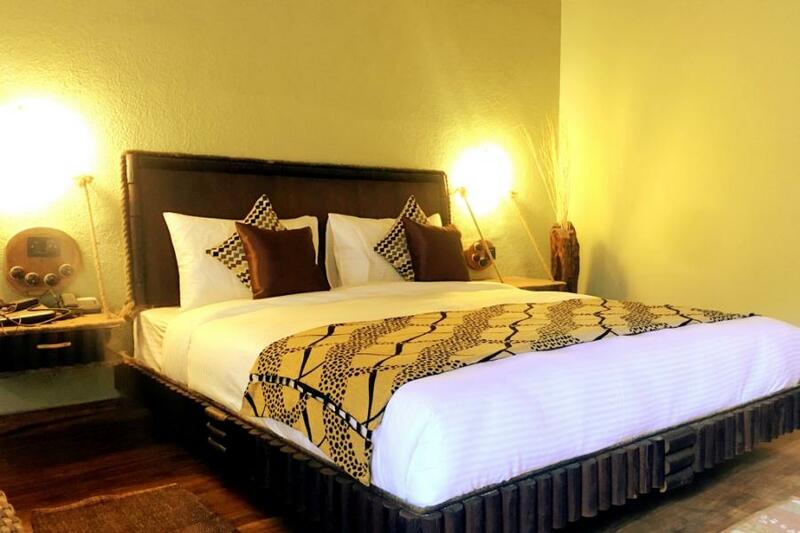 The amenities include flat-screen TV with satellite channels, mini bar, tea/coffee maker, temperature control, cane furniture and wireless internet access.